We will carry on meeting in the Bookmark from 9:00-10:00 a.m. on Fridays for the Spring semester. Fri. May. 4 Yes, we are meeting - and we should be able to finish Chapter 9. 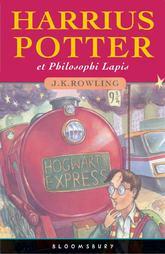 The new Harrrius Potter book is out now!